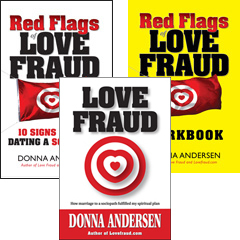 Here’s the lineup of Lovefraud CE webinars. Many of theses courses offer continuing education credits to mental health professionals. If you purchase any of them during July, you’ll receive your free ebook! This offer is available only for the month of July. Sign up now!